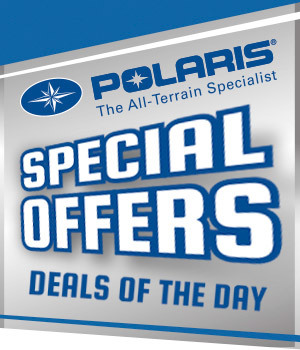 As an authorised UK Polaris dealer, we can supply a full range of accessories for your Polaris vehicle. 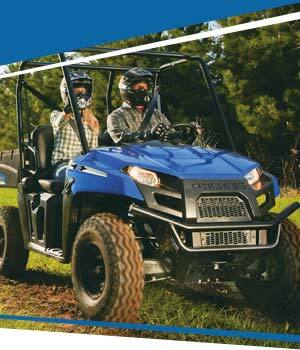 We offer accessories for Polaris® Ranger®, Sportsman®, General®, Brutus® and Ace®. 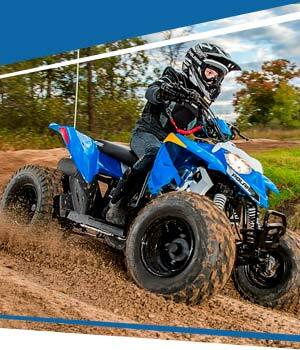 Our aim is to make it easy for you to upgrade your already extreme off-roading machine. 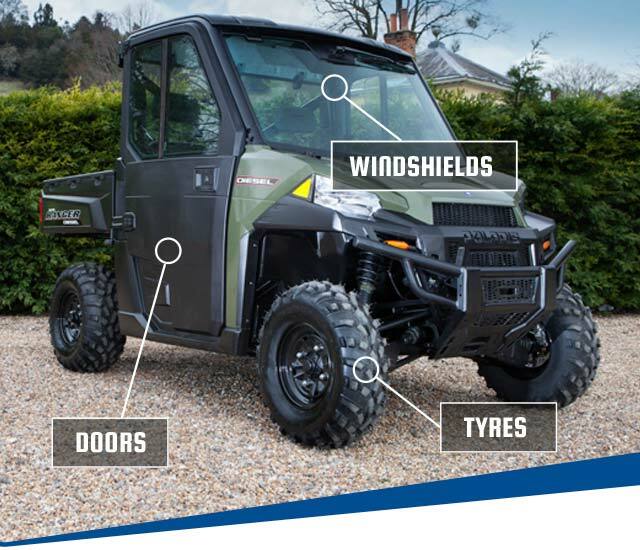 Agriculture, game keeping, equestrian, forestry or municipal… however you use your Polaris machine, we are here to provide you with the accessories you need. 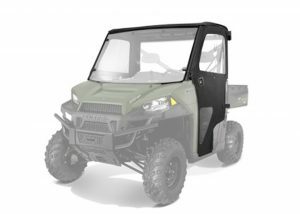 There are over 350 Polaris accessories already available. We have selected a few however if you can’t find what your looking for, please get in touch and we will be happy to assist. 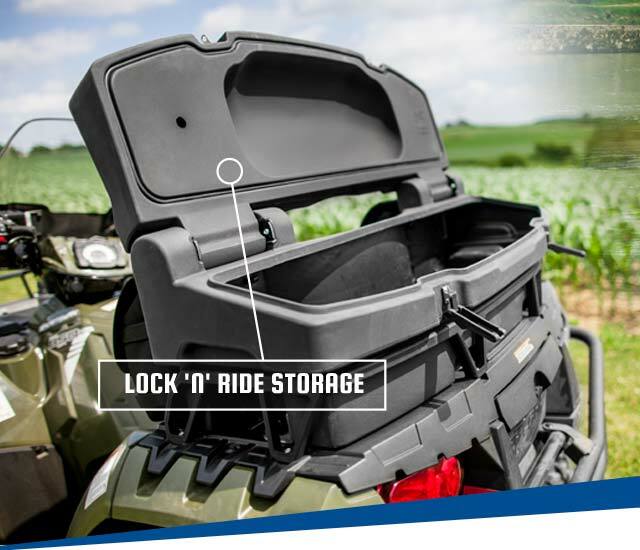 This versatile headache rack provides protection for riders and holds a variety of tools. 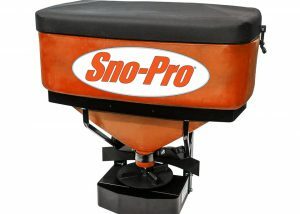 Tackle big spraying jobs like a pro with this 40-Gallon Utility Sprayer & Boom. 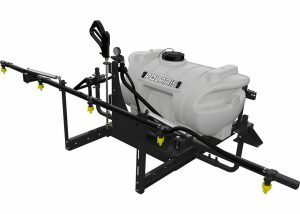 This Utility Sprayer installs easily in your RANGER® rear cargo box using Lock & Ride® anchors and mounting hardware. 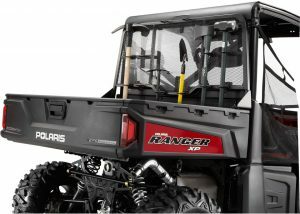 Increase your productivity on turf and in field and garden by installing this Hitch-Mounted Material Spreader on your RANGER XP® 900. 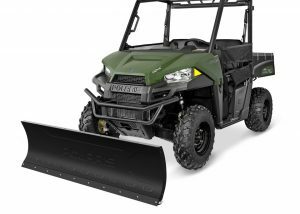 This strong, durable and resilient Polyethylene Plow Blade lets a Polaris® RANGER® rider finish off big plowing jobs in a hurry. 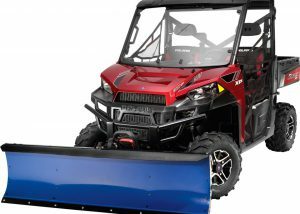 Make quick work of tough plowing jobs with this Glacier Pro Mid-Size 66” Steel Blade on your RANGER®. This heavy-duty mount plate installs on a RANGER 800 and serves as the foundation of the Glacier PRO Plow System. 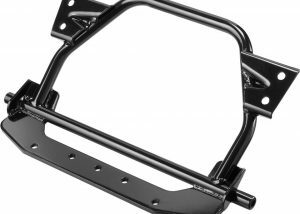 This heavy-duty mount plate installs on the undercarriage of a RANGER® 570 or RANGER® EXT and serves as the foundation of the Glacier PRO Plow System. 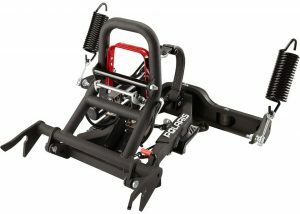 This heavy-duty push frame serves as the strong and flexible core of the Glacier Pro Plow System. 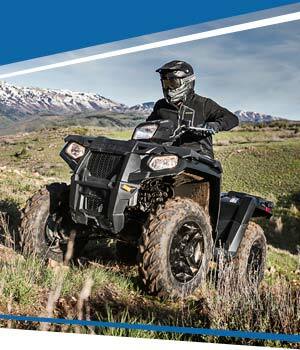 From work to play and anything in between, conquer any terrain in any season with the Pro Armor® Attack Tyre. 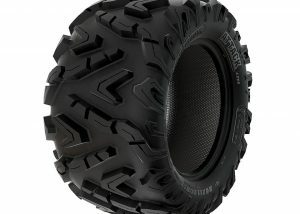 An aggressive “wrap-around” tread design provides traction in any environment. 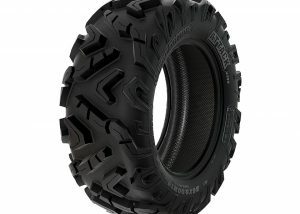 From work to play and anything in between, conquer any terrain in any season with the Pro Armor® Attack Tyre. 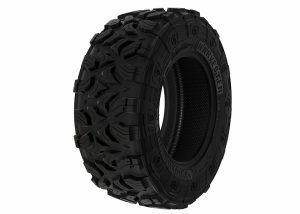 The name says it all, this Pro Armor® tyre was designed exclusively for agricultural applications delivering excellent grip, minimal crop impact and long wear life up to 5,000 miles. 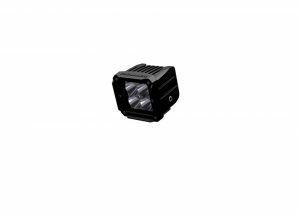 Cannon Lights shoot a powerful beam of light far ahead of you when you’re out on the trail, complementing stock or auxiliary lighting. 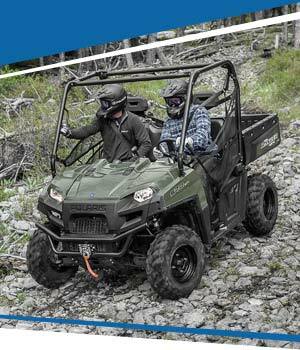 Extend the riding experience well into the night with the addition of high-intensity accessory lighting. 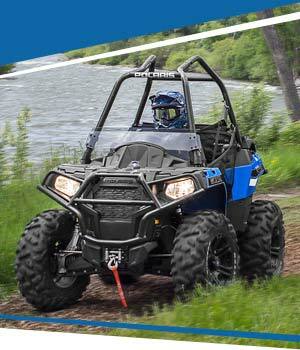 Pro Armor light bars are rugged and durable to provide superior performance. 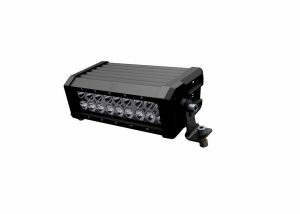 These lights look tough and are tested tough. 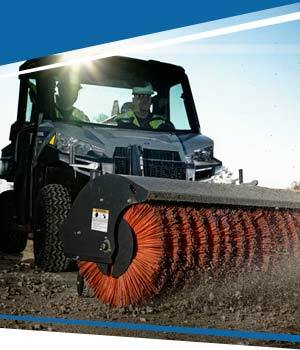 Rugged durability with superior performance. 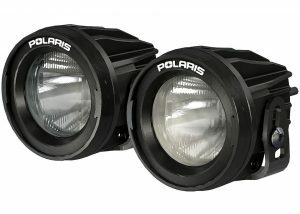 These lights look tough and are tested tough. 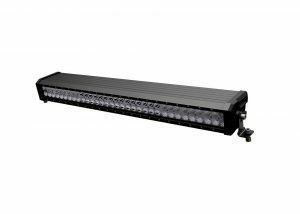 Extra-large heat sync for longer lasting more efficient LED performance. 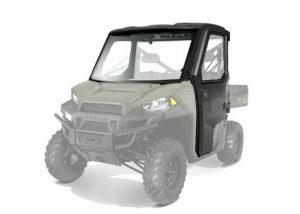 These lightweight and reliable Canvas Doors enhance the comfort and protection for RANGER® riders. 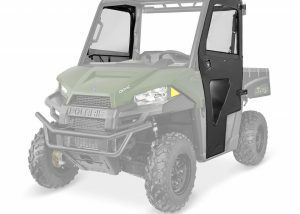 Enjoy automotive quality style and operation with these custom contoured and perfectly fitting Polaris® Lock & Ride® Pro Fit Power Window Doors. 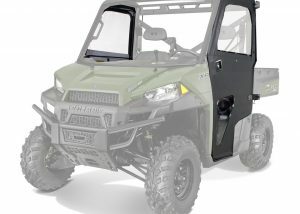 The LOCK & RIDE® Pro Fit LX Cab System features the best ventilation and the most premium features. 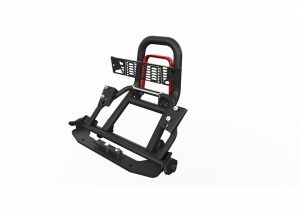 The LOCK & RIDE® Pro Fit X Cab System features the fastest installation for maximum versatility. 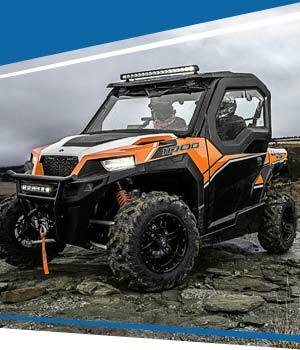 Pro Armor light bars are rugged and durable to provide superior performance. 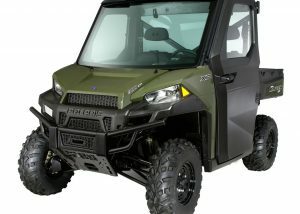 The open-air freedom of a Polaris® side-by-side is a truly unique experience, but when the elements turn sour or you need added protection, a pair of doors is just what the off-road doctor ordered. 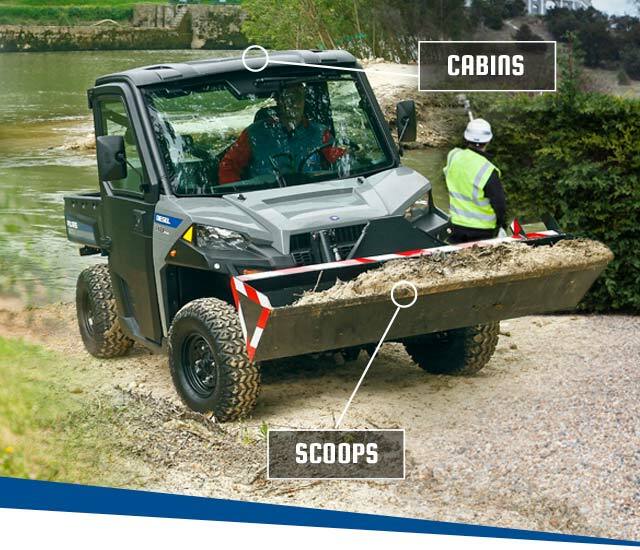 A division of Forktruck Solutions Ltd.